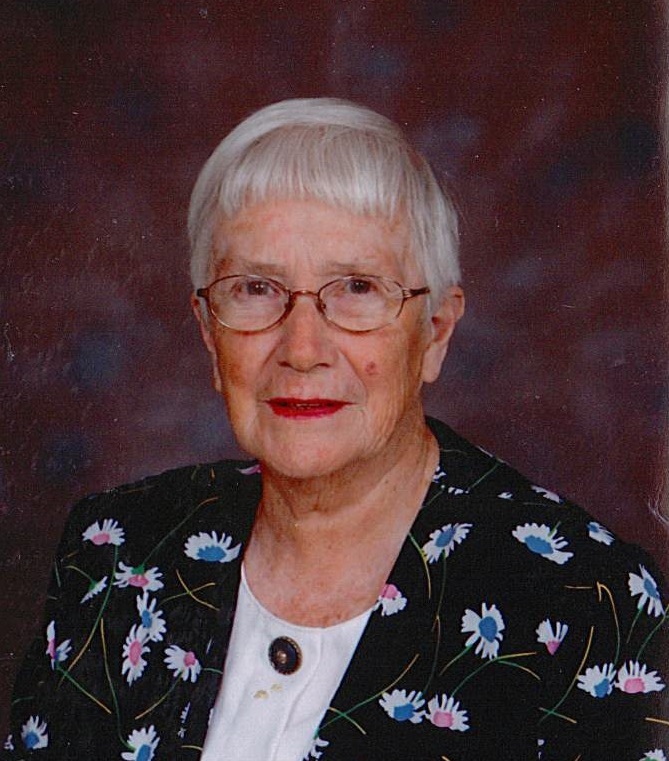 Noreen Louise Wilker, age 89, of Stratford, passed away peacefully at the Stratford General Hospital on January 18, 2019. Born in Stratford, daughter of the late Harry and Opal Sillifant. Beloved wife of the late Nelson Frederick Wilker who predeceased her October 28, 2008. Loving mother of Brian, Darlene Ford, Carolyn Machura, Audrey Thistle (Dave) and Paul. Grandmother of Dwayne Ford (Veronica), Ryan Machura, Denise Coleman (Tim), Stacy Machura, Jennifer Machura (Brian), 10 great grandchildren and furry friend Xerxes. Predeceased by granddaughter-in-law Maryann Machura and by a sister Geraldine Sillifant. Noreen was a faithful member of Zion Lutheran Church, Stratford. Wednesday, January 23, at 2 p.m.